As all things must do, the end was in sight as Bruce set off into the 100 Mile Wilderness last week. 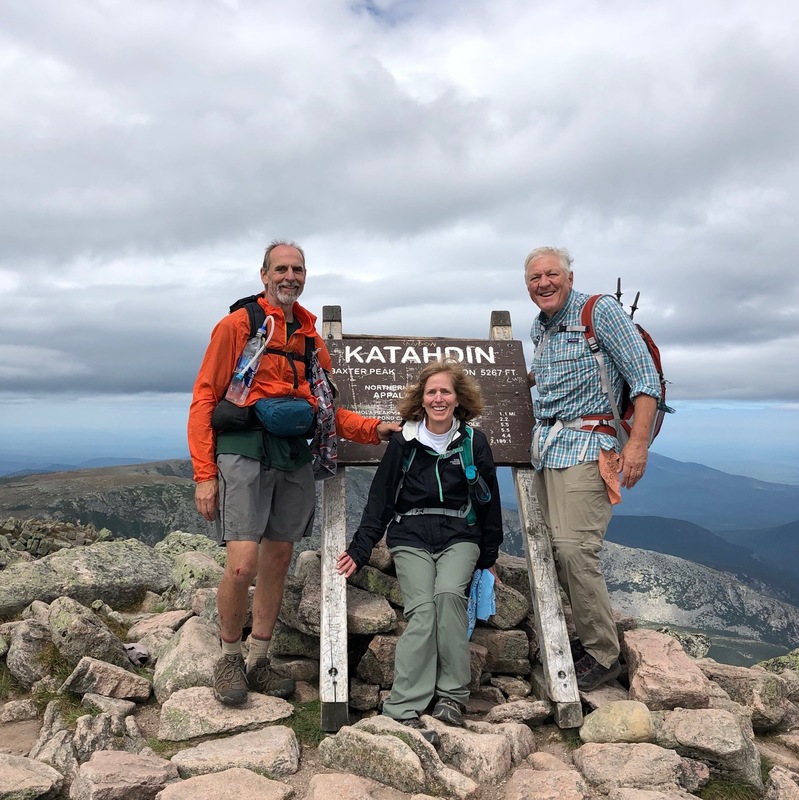 I didn’t hear from him again until Saturday evening when he had summited Katahdin and fulfilled his 44-year dream to thru-hike the Appalachian Trail. There is plenty of time for Bruce to draw his conclusions of a journey that had kept him occupied, away from his beloved family for half a year. 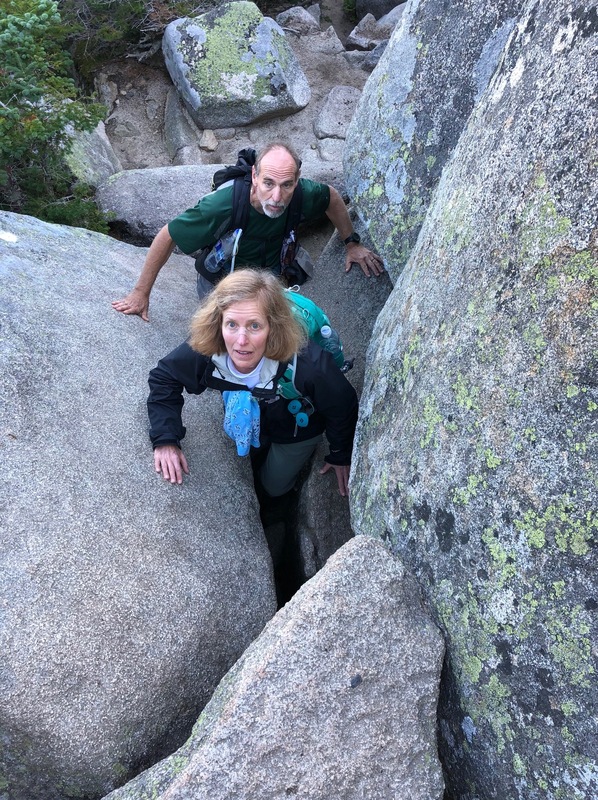 This episode is going to follow the pattern of all the others, with his stories on the trail, his thoughts about aspects of hiking the trail and, of course, his epic retelling of his final day on the trail. I’m full of admiration for Bruce’s tenacity and vulnerability and the way he has managed his expectations along this pathway. 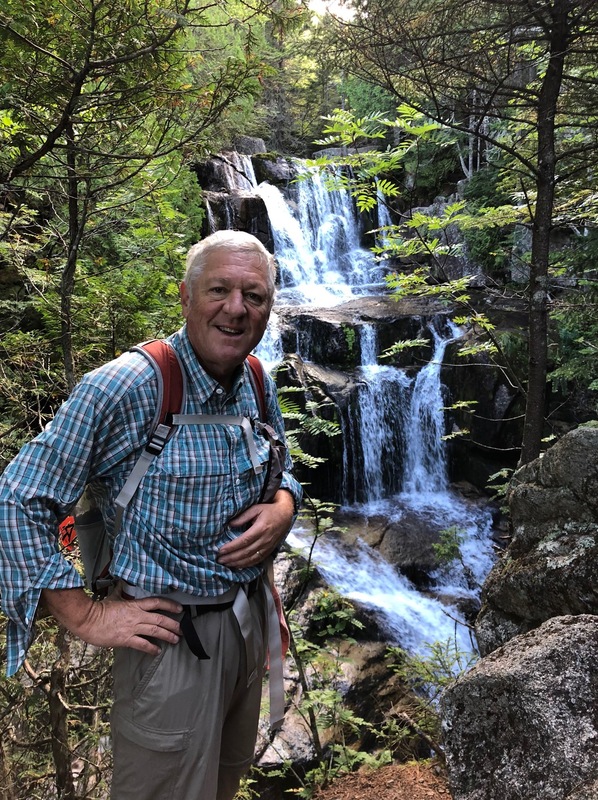 He hasn’t always been frank with how tough it has been, yet he has always projected a positivity that surely carried him to the top of Katahdin. At the end of the day, it was the finish he wanted. We hope that you take the opportunity to support our sponsor, Trailtopia, when you consider your next backpacking trip. Go to https://www.trailtopia.com/ to check out their wide variety of meals. They have assisted greatly in bringing this show to you and I’ll always be grateful for that support.